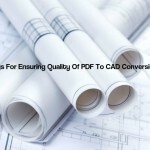 The AEC Associates PDF to CAD Conversion has gradually become an integral part of the building industry over the past few years due to the mandatory use of computer software for design and drafting process. 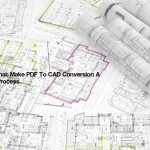 You often require CAD drawings in certain situations like a future extension, addition or remodeling of a structure; you need to employ CAD to PDF conversion if these drawings are not available. The process has now virtually become an inevitability for the industry. 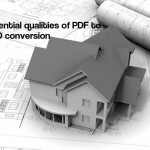 The two file formats involved in the process of PDF to CAD conversion are obviously- CAD (DWG or DXF) and PDF. Let us discuss them briefly here. 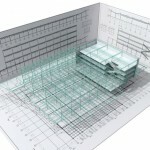 CAD (mostly DWG or DXF)- Most advanced CAD software use DWG or DXF files to store two and three-dimensional design data in an efficient manner. 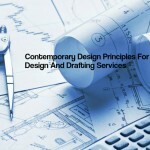 The design data is usually quite heavy in this format but it offers multiple benefits to the design professionals. 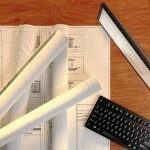 CAD software provides powerful tools and intelligent features that make working a pleasant experience. PDF- portable document format is a versatile file format that can hold any combination of 2D vector graphics, text and raster images. 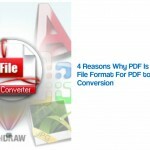 PDF files don’t distort data while storing or transmitting it back. Moreover, one cannot edit or tamper with these files. 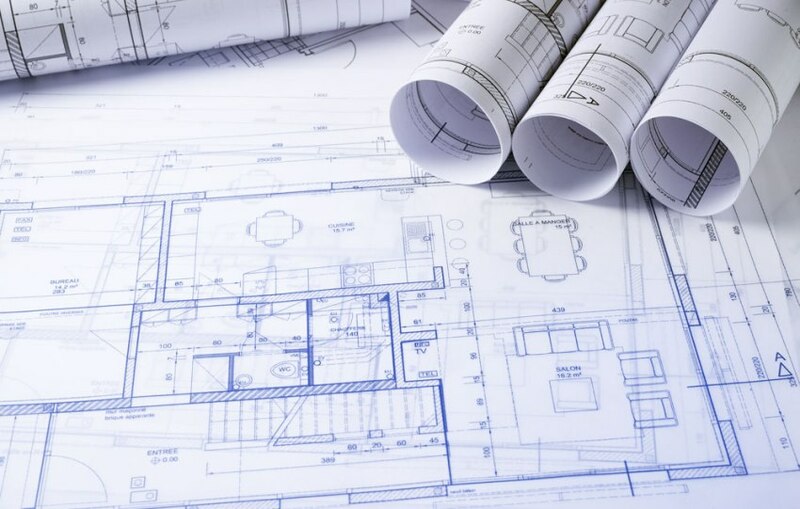 Non-availability of original CAD drawings: Whenever you plan an extension, addition or renovation work in your building sometime in future, you need the original CAD drawings to start the design process. In case you have misplaced or lost these drawings, or they are simply not available; you can employ PDF to CAD conversion to obtain these drawings from PDF copies lying with you. 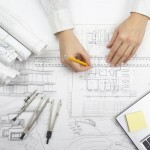 The good quality conversion will give you top-quality drawings for the design process. 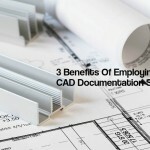 Safeguarding interests of professionals- CAD conversion is also used for protecting the financial and professional interests of architects and other industry professionals. One cannot tamper with PDF files, they are just like paper prints. 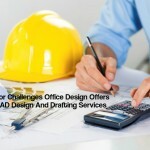 You hand over the drawings in PDF format to clients or other outsiders. 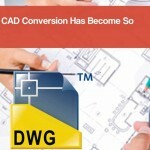 CAD conversion can be employed to reconvert them into CAD files for future design process at a later stage.